Home Food Poisoning News E. coli Lawsuits Likely: 41 Victims in Lynden, Whatcom Co.
E. coli Lawsuits Likely: 41 Victims in Lynden, Whatcom Co. 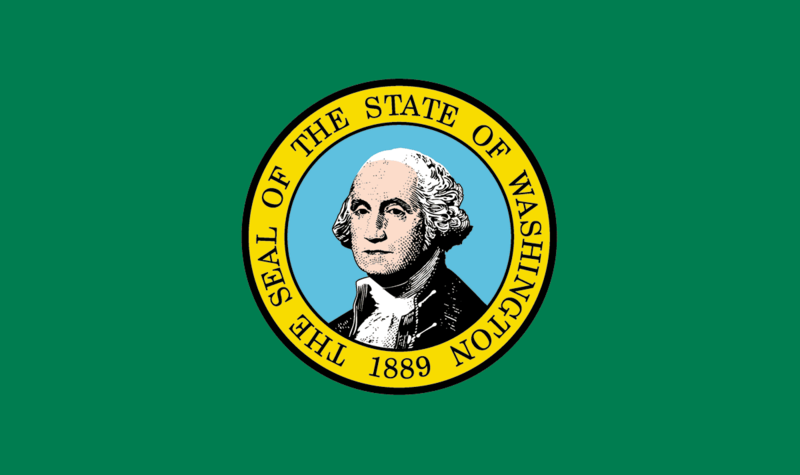 The Bellingham Herald has now confirmed that as many as 1,325 Whatcom County school children, their teachers and parents, attended the late-April event at the Northwest Washington Fair & Event Center. And now the number of victims infected with E. coli has grown to 41, with at least seven hospitalized and one youngster on dialysis due to failing kidneys. While the majority of the victims are first graders, there are reports of some older children and adults among the E. coli victims. Investigators have zeroed in on the Lynden Milk Makers Festival, but the health department is still looking for the precise source of the outbreak. According to Dr. Greg Stern, from the Whatcom County Health Department, investigators are conducting exposure interviews to see if they can identify the source. The number of E. coli victims, as predicted, has continued to rise since the initial cases were reported more than a week ago. “E. coli is dangerous, and I encourage anyone who believes they were exposed to E. coli to seek medical attention. 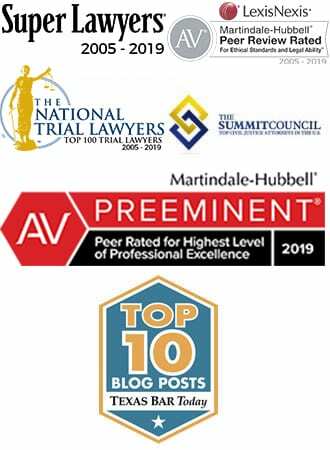 While most people will see a substantial recovery in a matter of weeks, for those who develop Hemolytic Uremic Syndrome (HUS) is can be like threatening and cause years of pain and suffering, not to mention significant medical costs,” says Ron Simon, a national E. coli lawyer who has represented thousands of food poisoning victims. Over the last few years Ron Simon filed a number of E. coli lawsuits on behalf of E. coli victims who developed serious medical conditions as a result of ingestion of E. coli. Due to the large number of victims, the Washington State Department of Health’s Communicable Disease Epidemiology is highly engaged in the investigation. The E. coli lawyers of Ron Simon & Associate will continue to post updates as new information comes out. 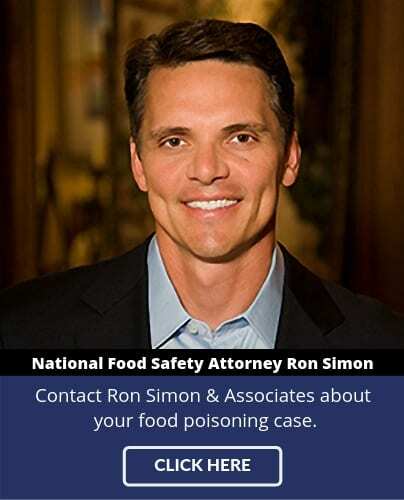 The attorneys at Ron Simon & Associates are available to answer questions about this or other food borne illness.